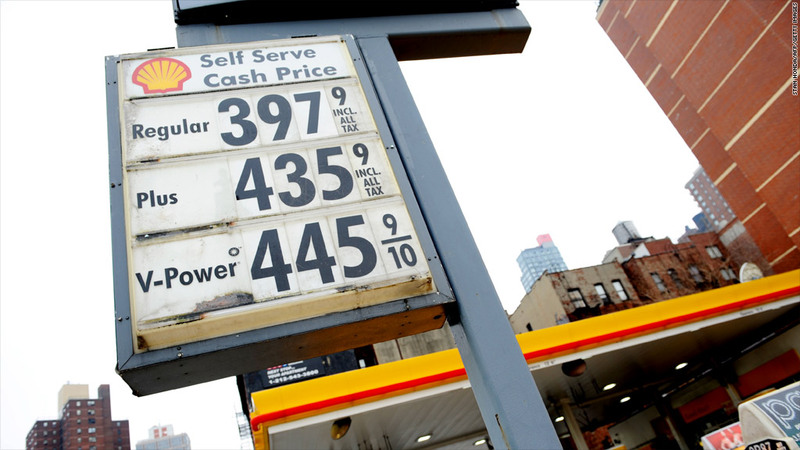 As the date to switch from summer to winter gasoline approaches, drivers are seeing a jump in prices, especially in the Northeast. As the summer driving season comes to an end, motorists who were hoping gas prices would fall are instead getting hit with a big jump, especially in the Northeast. The average price of a gallon of regular gas increased 1.5 cents nationally for the second straight day, taking it to $3.86 in AAA's latest reading Wednesday. The back-to-back price moves follow what had been a lull in gas price activity after an August run-up in prices caused by Gulf Coast refinery disruptions as Hurricane Isaac approached. Prices had been expected to retreat quickly once the Gulf region's facilities came back online. But Tom Kloza, chief analyst at the Oil Price Information Service, said the retreat in prices following the storm is being delayed because Isaac hit so close to Sept. 15. That date is important because it is when the United States switches from a more expensive summer blend of gasoline to a cheaper winter blend. As that date approaches, refineries don't want to be caught with too much of the more expensive gasoline. So in the week before the changeover, they cut back on their summer blend production, tightening the supply. The pinch is felt mostly in the Northeast. Prices in the region climbed another 2 cents a gallon from Tuesday to Wednesday, and are now up more than 10 cents a gallon since Aug. 30. The Northeast is vulnerable because the region imports more gasoline than the rest of the country, but some of that gasoline can't meet the summer regulations. Meanwhile, the rest of the country is more insulated from the summer blend supply disruption because it buys gasoline that is refined in the U.S. for that purpose. According to Wednesday's readings, the average price of gas jumped nearly 3 cents in one day in New York and Connecticut, the two states in the region already suffering with average prices above $4 a gallon. Maine joined those states at that benchmark Wednesday with a 1.4 cent rise. Massachusetts, New Jersey, Pennsylvania and Rhode Island all had the average price rise by more than 2 cents in the latest reading. Kloza said drivers should start to see some gradual relief as soon as early next week, but added that station owners will be slow to cut prices. Some gas stations are taking a loss on gas sales in the final days of the summer gasoline because wholesale prices have actually shot up more than retail prices for some operators. "There's a rocket and feather effect -- the price goes up much faster than it comes down," Kloza said.